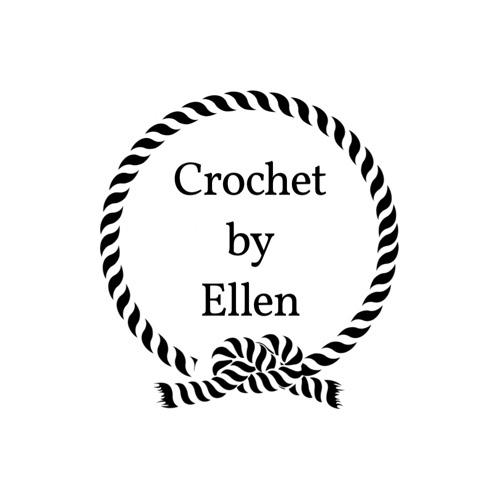 I’m a crochet maker-mama from the beautiful Pacific Northwest and I love making cozy comfortable things. Thank you for joining me on my maker journey and I hope you find something that inspires you! Continue reading "Bubble Basket (Easter Mod)"
Continue reading "Team Colors Cowl"
Continue reading "Free and Easy Fingerless Gloves"
Continue reading "Everyday Chunky Beanie"
Continue reading "5 Favorite Crochet Earwarmers"
Continue reading "Lux Adventure Cowl"
Continue reading "Brahms Baby Blanket Pattern"
Continue reading "Giant Arm Knit Blanket"
Continue reading "Twisty Top Toque"